Understanding how to use pawns and how to handle different pawn structures are important topics for young or improving players to consider. 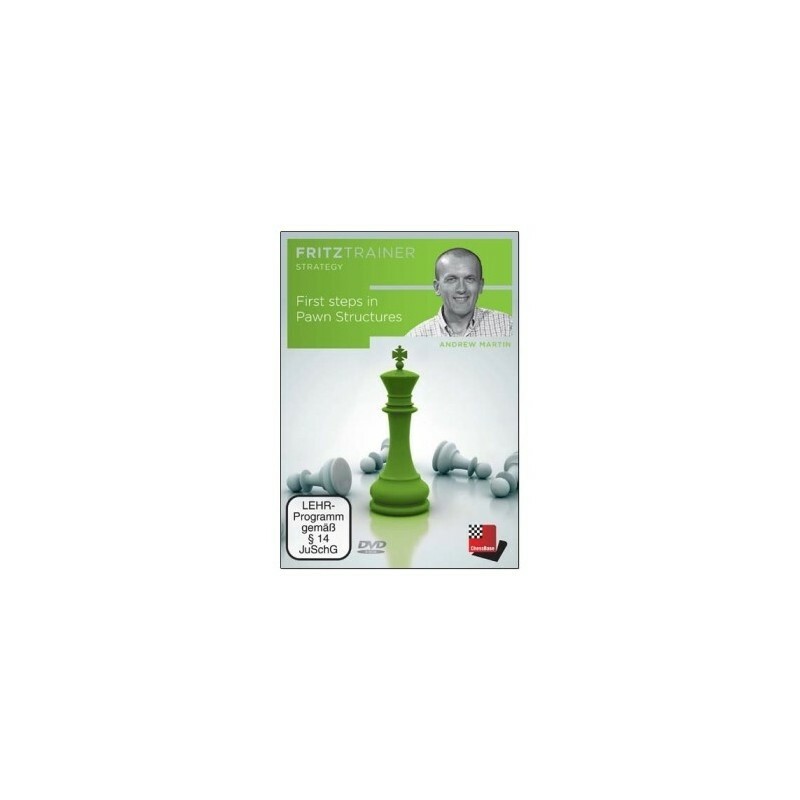 On this new ChessBase DVD, IM and FIDE Senior Trainer Andrew Martin investigates the notion that ‘pawns are the soul of chess’ and tries to explain exactly what this means. The effective use of pawns in the opening leads to the correct development of the pieces and a good game springs naturally from there. 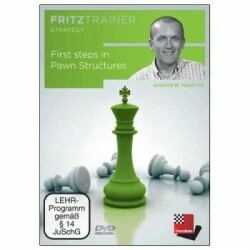 The pawn structure must be considered throughout the game and this is something that Martin also touches upon. Understanding how to use pawns and how to handle different pawn structures are important topics for young or improving players to consider. On this new ChessBase DVD, IM and FIDE Senior Trainer Andrew Martin investigates the notion that ‘pawns are the soul of chess’ and tries to explain exactly what this means. The effective use of pawns in the opening leads to the correct development of the pieces and a good game springs naturally from there. The pawn structure must be considered throughout the game and this is something that Martin also touches upon. The viewer will be treated to a tour of excellent games, both old and new, many from the period 2012-2014, which highlight key ideas about the correct use of pawns and from which one cannot fail to improve one’s technique. Thus this DVD is ideal for players below 1800 or indeed ambitious players of any level.